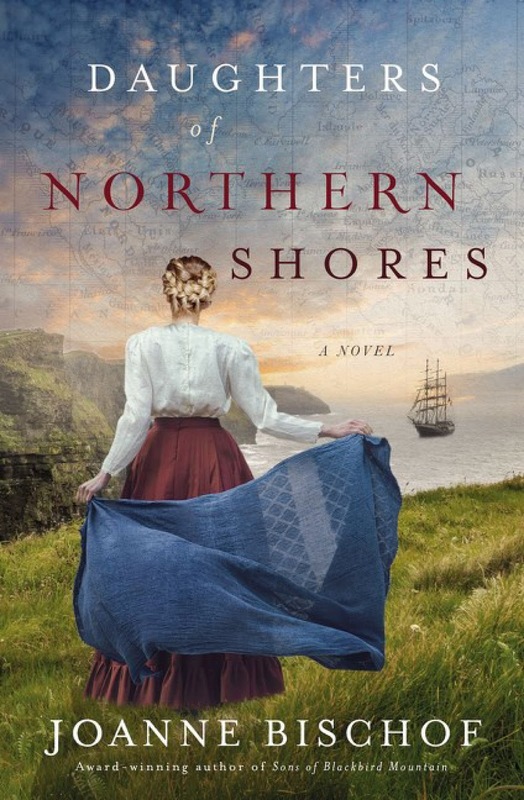 Daughters of Northern Shores was a beautiful, captivating tale that, once again, reminded me of how much I love the characters from this series. I do highly recommend reading Sons of Blackbird Mountain before beginning this book. The drastic change that has taken place in Haakon and the depth of the forgiveness he is seeking is clear when both stories are read in order. Other situations that occurred in book one have repurcussions, as well, in Daughters of Northern Shores. Both stories weave together a life on Blackbird Mountain that is not easily forgotten once the last page is turned. It was such a joy to return to these characters and experience their love and laughter, along with their worries and trials. The author does such an amazing job of writing in a beautiful style that captures the pace of life on the mountain. I loved seeing what was happening in all of the brothers’ lives and witnessing again the deep love between Thor and Aven. This book left me feeling a deep happiness as I turned the last page. Sons of Blackbird Mountain and Daughters of Northern Shores are books that I plan to re-read many times in the future. This entry was posted in book, book review, Christian Fiction, contest, giveaway, Uncategorized and tagged Author, Blackbird Mountain, Book, book review, christian fiction, contest, Daughters of Northern Shores, giveaway, historical, Joanne Bischof, Prism Book Tours, romance, Sons of Blackbird Mountain. Bookmark the permalink. Beautiful review! 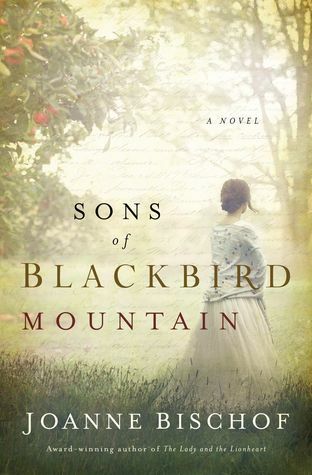 I loved Sons of Blackbird Mountain and am looking forward to reading this book. Can’t wait to read this book. Loved the first book in the series. I have never been to the Appalachian area but I love to read about it.